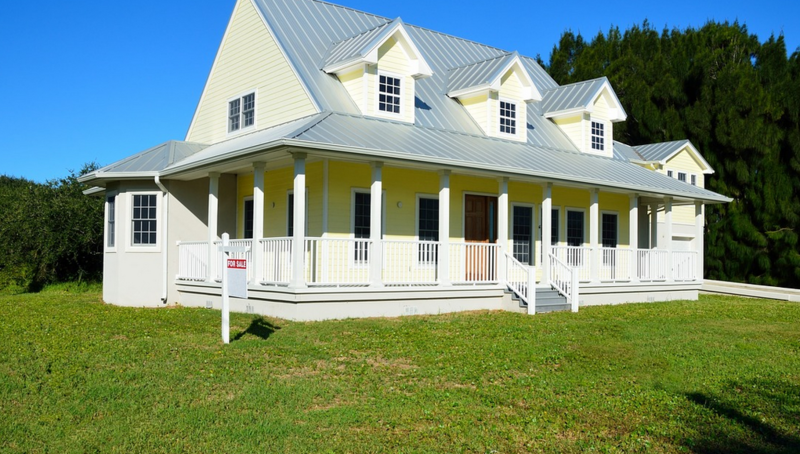 If you are looking to increase the value of your home, you should know there are quite a few ways you can improve real estate on your own. When it comes to curb appeal, your exterior, lawn, and yard are all areas that can be improved with some simple steps. Below are five ideas for yard investments that will allow you to increase the value of your home. If you follow these one or more of these ideas, you will already have increased the value of your property. 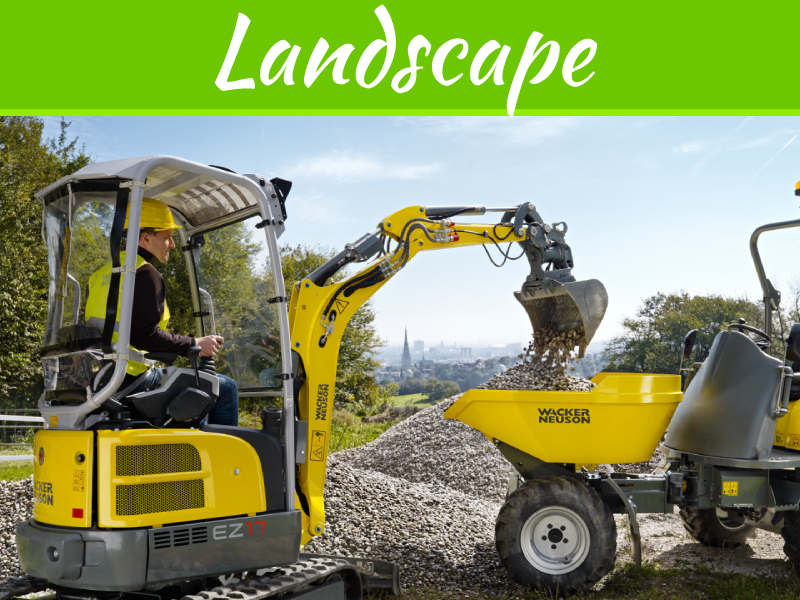 While not strictly a DIY option, consider landscape design. Attractive and hardy landscape materials can add beauty and life to your yard and make it a lot more appealing to buyers. 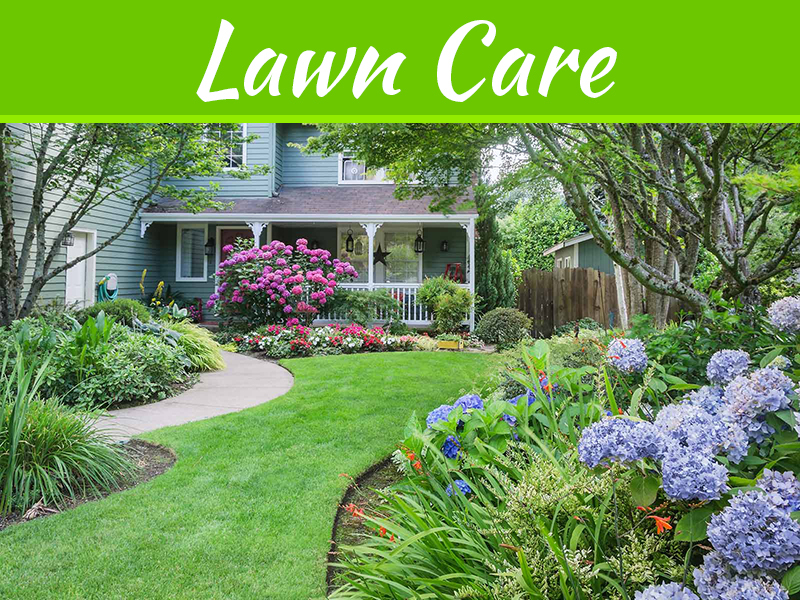 Perhaps you are aware of a good landscaping crew who could design it, and plant the trees, shrubs, and low-level plants that would make your yard look wonderful. Also consider sidewalks and visual, perhaps sculptural, design elements for your property. Even a small covered sitting area can add a pleasant touch to your yard. This could be a great starting point if you don’t know where to begin outdoor improvements. 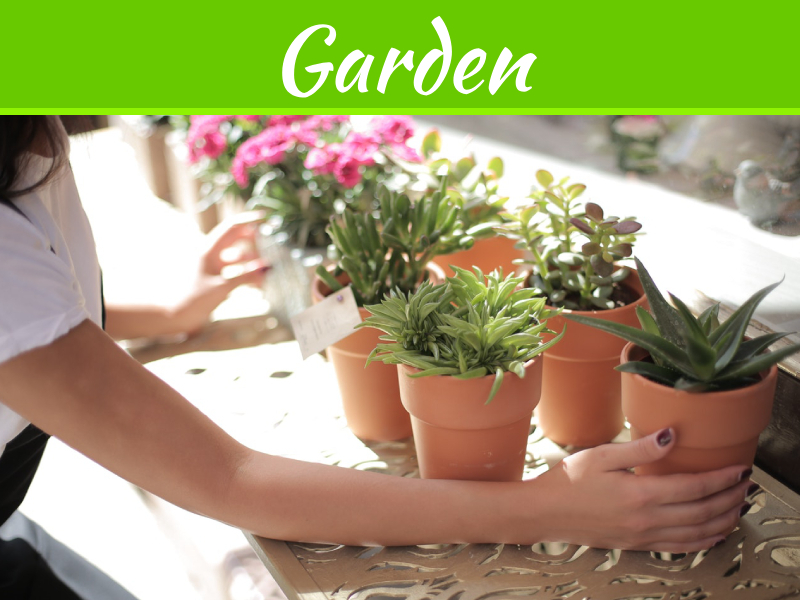 Get rid of old weeds, trash, clutter, or other waste in or around your yard. A clean slate is the best way to start. Prune up bushes that have grown wild or get in the way of doors or windows. A good tree removal service can remove dead or dying trees. Branches that could potentially fall on your house may be removed by a professional tree removal service. This can save you money by keeping trees from falling down, or even worse, on your home. 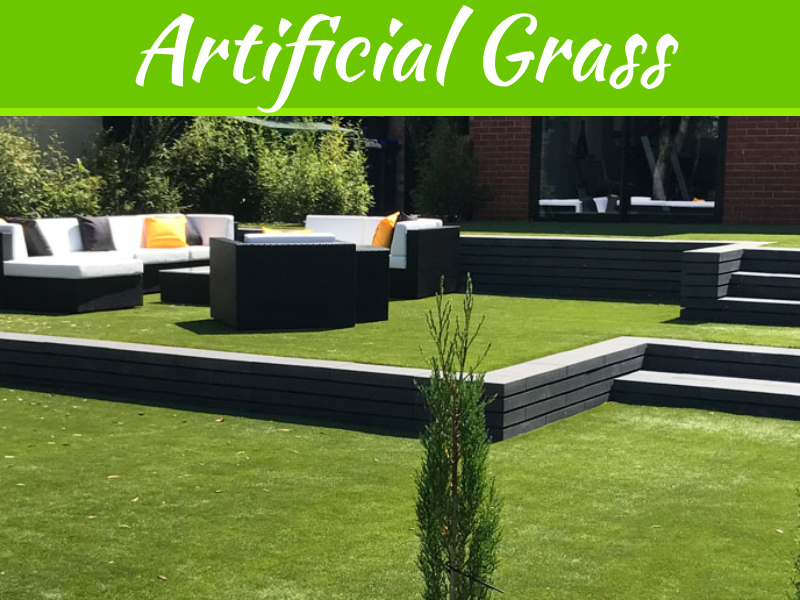 A green, grassy lawn adds value to your home and makes it worth buying for house-hunters who don’t want to install one themselves. Consider planting grass seed in patchy or dry areas that have gone unnoticed. A good sprinkler system would keep your lawn in the shape in which it needs to be. Make sure it is mowed prior to viewings and doesn’t look brown or patchy. Perhaps you might try a guest house or nice-looking storage room in a somewhat secluded place in your yard. Additional attractive structures that match your home’s exterior appearance can only add value and extra storage space to your home, thereby increasing its value. A pool is definitely one of the best ways to add value to your home. According to UV Pools, there are almost infinite possibilities when it comes to exterior pool design. Landscape design is also a part of pool design. Trees, shrubs, and water elements add beauty to an existing exterior environment. Make sure you include the extras like pool covers and cleaning supplies if you use it in the sale. Imagine a beautiful and serene outdoor space where you and your family can enjoy nature and be outdoors together. Being prepared for pleasant days in the sun is not the only thing to keep in mind. A truly stunning and serene outdoor space will attract potential buyers to your home when you are ready to sell.